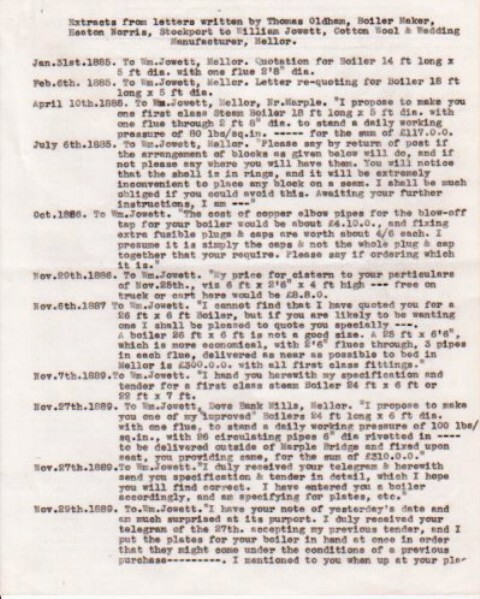 Extracts from correspondence from Tom Oldham to William Jowett, cotton wool and wadding manufacturer in Mellor from 1885 re boiler installation at Cataract Mill. 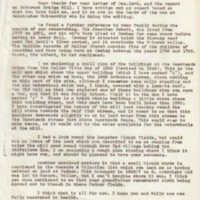 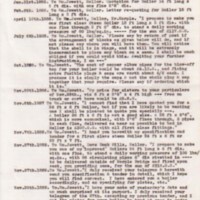 Also correspondence between Tom Olham and Jack Jowett from 1974. with further information on the mill and Jowett family. 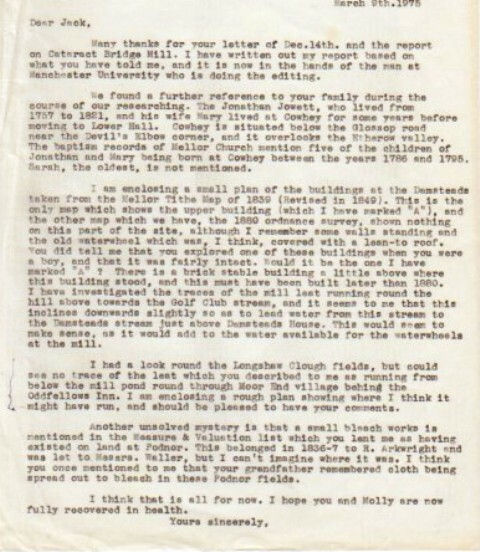 “Cataract Mill : Extracts from Letters 1885 - 1887 : Tom Oldham Papers,” Marple Local History Society Archives, accessed April 22, 2019, https://www.marplelocalhistorysociety.org.uk/archives/items/show/2495.